Mavis Staples headlines this year’s Baton Rouge Blues Festival after having to back out in 2018. Courtesy Chris Strong Photography. The Baton Rouge Blues Festival celebrates the memory of one of its own this year. As the event marks its 25th anniversary, performers will be saluting Louisiana swamp blues legend Leslie “Lazy Lester” Johnson, who died last August at 85. Raised in Pointe Coupee Parish and Scotlandville, Johnson was a fixture of the Louisiana blues scene and a regular performer at New Orleans Jazz & Heritage Festival, as well as the Blues Fest. This year’s festival will include a tribute to him by the Chris LeBlanc Band. Renowned local artist Henry Gray makes his 21st Blues Fest appearance and is joined by festival favorites Kenny Neal, Lil Ray Neal, Tyree Neal and Jonathon “Boogie” Long. But the headliner this year is one many have been waiting to see grace the Blues Fest stage: Mavis Staples. She journeys to Baton Rouge this year after canceling her headlining 2018 performance due to the death of her sister, Yvonne Staples. With a recent live album release and collaborations with popular rock groups, Staples maintains the spirit and activism of her decades-long career as a musician. Here are just a few of the festival’s must-see acts this year. The 2019 festival headliner’s long and powerful career began in Chicago with the Staples Singers, her family gospel group led by her father, Roebuck “Pops” Staples. With hits like “I’ll Take You There” and “Respect Yourself,” the singers rose to the gospel and rhythm-and-blues spotlight and became the soundtrack to the civil rights movement. Almost 80 years old, Staples is still producing records and performing all over the world. Her recent collaborations with Hozier, Arcade Fire and the Gorillaz meld contemporary rock with Staples’ signature sound. She has also recorded albums with indie musician Jeff Tweedy of Wilco. 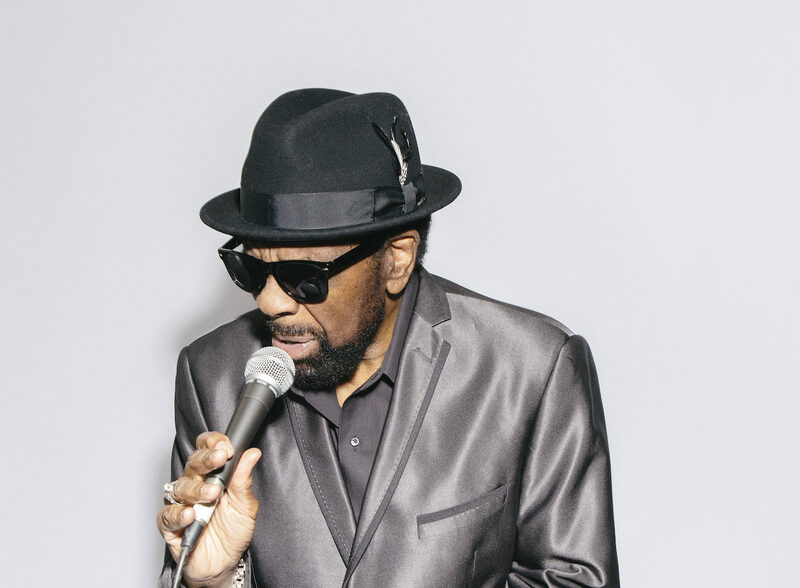 Singer-songwriter William Bell remains an icon of soul. Bell released his most recent album, This is Where I Live, in 2017. His debut single “You Don’t Miss Your Water (Until Your Well Runs Dry)” put his label, Stax, on the map. He’s co-written, collaborated and performed songs with artists and producers like Booker T. Jones, Snoop Dogg, John Leventhal, Linda Ronstadt, Rod Stewart and Etta James. Rock ’n’ roll legends Jimi Hendrix and Eric Clapton have also covered some of his classics. Vocalist and keyboardist Anthony Farrell, vocalist and guitarist Andrew Trube and drummer Ed Miles bring some Austin, Texas, flavor to the Blues Fest stage. The Greyhounds have been on the road since Farrell and Trube split from J.J. Grey’s band MOFRO in 2016. The band released its most recent album, Cheyenne Valley Drive, in 2018. 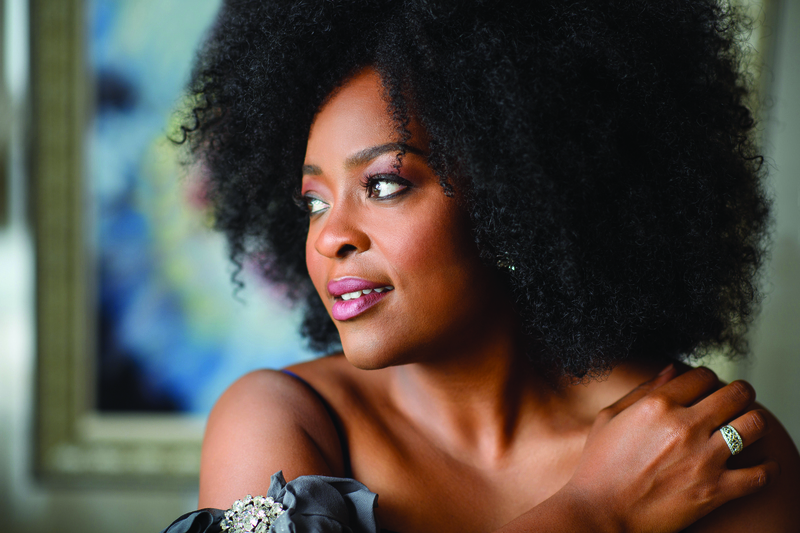 Local jazz vocalist and songwriter Quiana Lynell is known for infusing her performances with youth and originality. With her first solo album with Concord Records on the cusp of release, Lynell has been recognized by renowned musicians like Terence Blanchard, and for her duet performance of “A Change is Gonna Come” with Nona Hendryx from LaBelle. Lynell is a graduate of LSU’s music program, and she returns to the Capital City as a 2017 Sarah Vaughan International Jazz Vocal Competition winner. 1. See Mavis Staples finally grace the main stage as this year’s headliner. 2. Join the Chris LeBlanc Band in honoring swamp blues legend Lazy Lester at their tribute performance. 3. 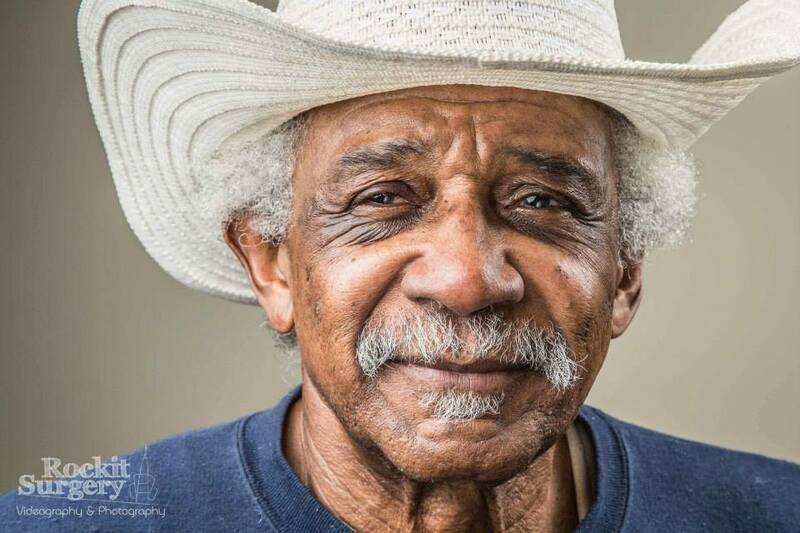 Catch performances by Louisiana favorites like Kenny Neal and Deacon John Moore—their music has shaped the state’s distinct swamp blues sound. 4. Venture to the Old State Capitol lawn for family-friendly activities for the kids both days of the festival. 5. Explore local and regional vendors at the arts market, and taste a variety of festival foods from local and statewide vendors. April 12: Live After Five will feature festival performer the Chris LeBlanc Band downtown. 5-8 p.m.
Click here to head back to our festival headquarters.